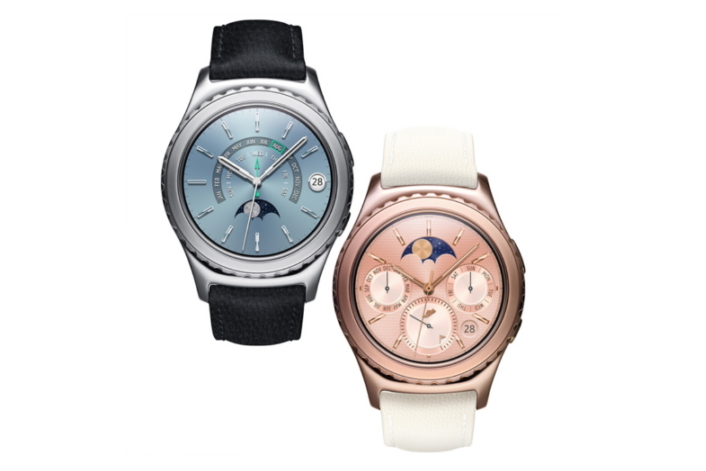 Samsung began rolling out a software update for the Gear S2 smartwatch on July 15th. According to Samsung, the Value Pack update is aimed at making the Gear S2 easier to use and brings some speed and ease of access improvements to the Gear S2. The update increases the chances of the owners of Gear S2 to use their smartwatch as a standalone device. Users can now download watchfaces and apps directly from their Gear S2. In addition to being able to use a photo from the Photo app as a wallpaper for the watchfaces. The S Health app has been updated and can now track their sleep automatically. Samsung has made the app a little more social allowing users to share their workouts with their friends on Facebook directly from the app. The Contact app is now more functional and now allows users to call or message their contacts directly from the app. Other apps have also gotten some improvements such as the Calendar app which now hows a dot to indicate days with events, the Weather app now shows UV Index information, the Clock app now shows sunrise and sunset, time difference between other locations the local time, and a different look for the daytime versus the nighttime in the list view.